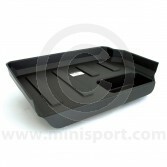 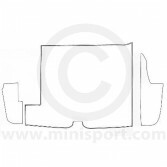 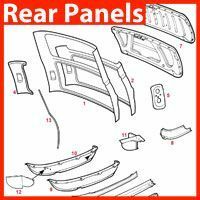 As part of the extensive Mini Interior Trim department at Mini Sport, we stock a huge range of Boot Boards & Liners to fit all Classic Mini and Mini Cooper’s including single tank and twin tank models. 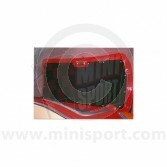  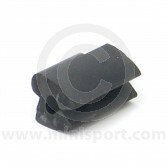 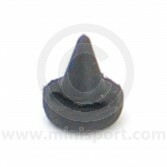 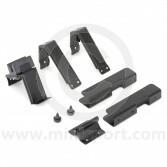 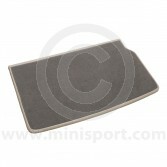 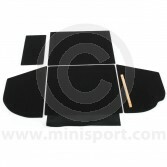 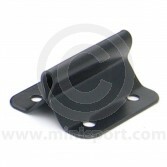 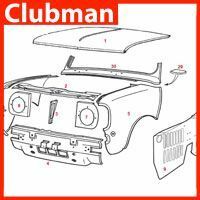 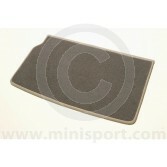 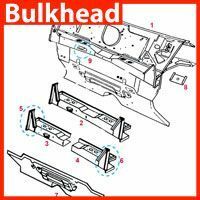 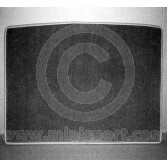 Our range includes original specification and genuine parts for perfect suitability with your Mini. 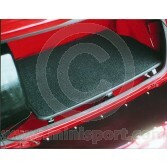 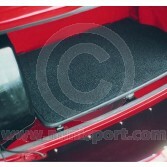 Our Boot Boards are available as complete Boot Liner & Boot Board Kits and Single Boot Boards in a luxury Carpet Finish. 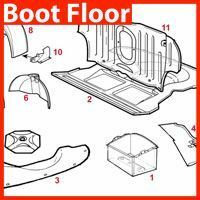 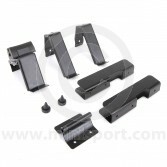 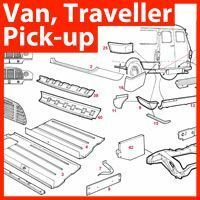 As part of our Boot Boards & Liner selection, we also stock a full range of fittings, fixings and components which include Boot Board Bracket Kits, Boot Board Mounting Clips, Boot Board Mounting Brackets, Boot Landscaper Liner Protection Tray and Mini Battery Covers.